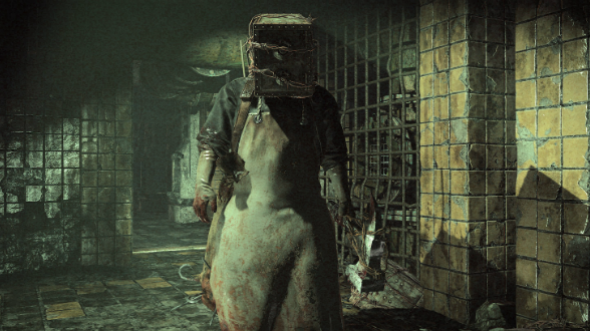 Bethesda company has announced not very pleasant news for those, who eagerly anticipate the release of the upcoming survival horror. 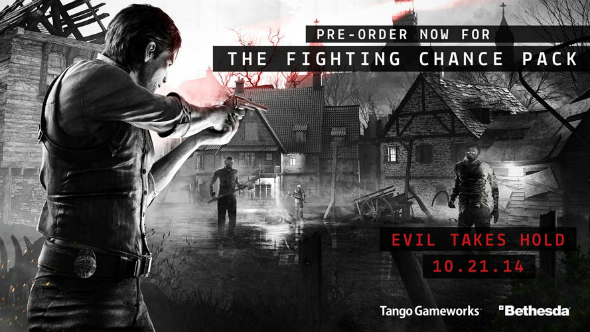 According to the studio’s representatives, The Evil Within release date has been rescheduled for October 21st in North America and October 24th in Europe, though originally it was set for summer. Thus, the developers have decided to postpone the launch of the game in order not only to polish all the details, but also to time this event to Halloween. After all, the game genre matches this holiday perfectly. - two extra bolts: a poison one (it throws the enemies back and emits some toxic fumes) and an incendiary bolt (it damages the foes with some flame sparks). 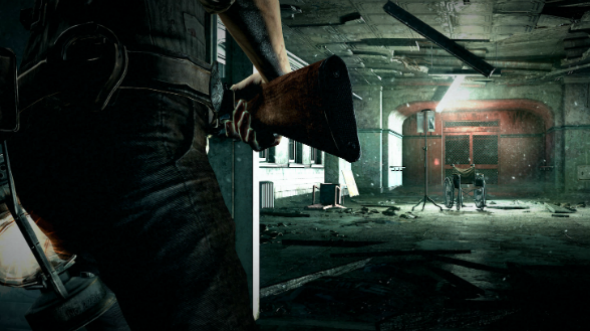 According to these pictures, the upcoming survival horror seems to be a very promising game, doesn’t it? 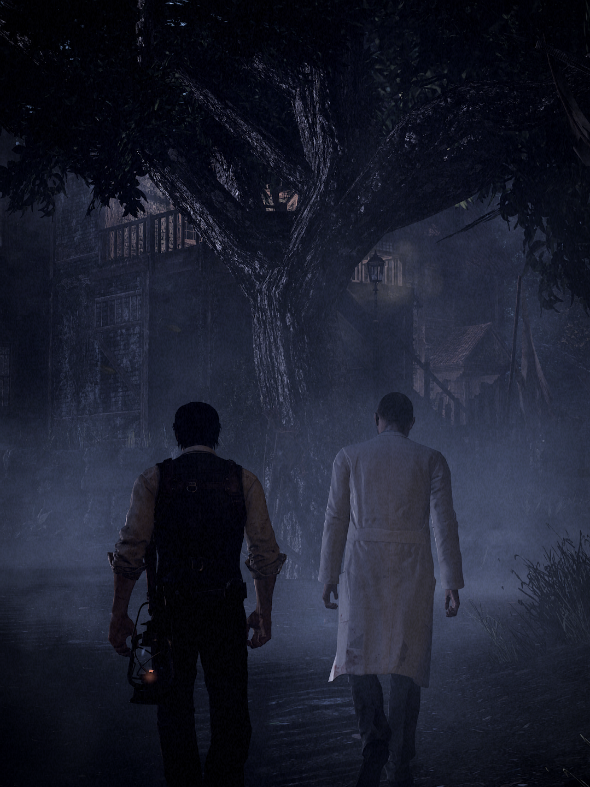 On The Evil Within screenshots we also may see the main Sebastian’s enemies - the horrible zombies, - who try to vanish the detective. We must say that these characters look very picturesque. 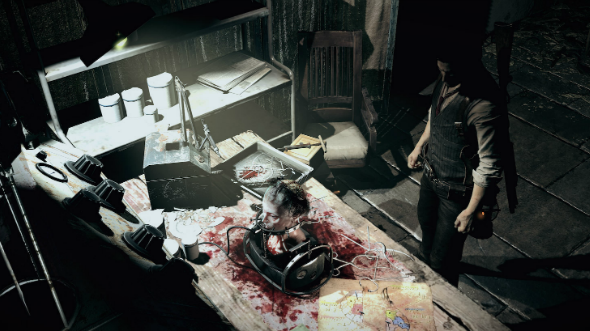 Are you upset about the delay of The Evil Within release date? Are you going to pre-order the game? Leave your answers in the comments below.